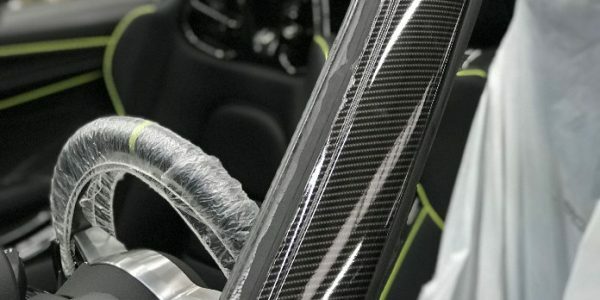 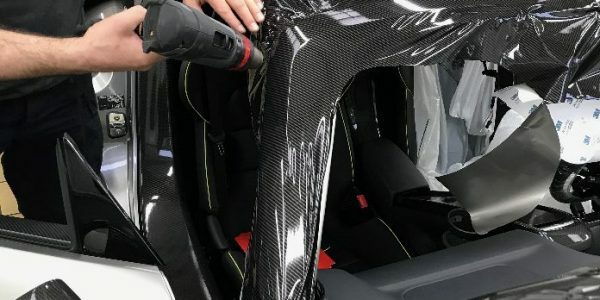 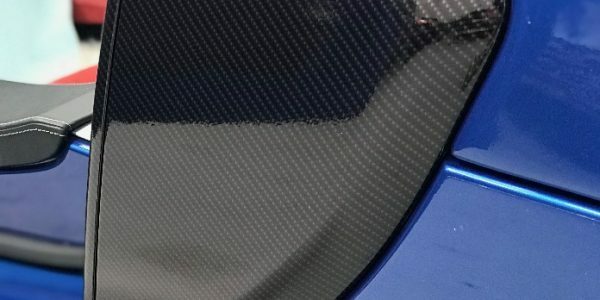 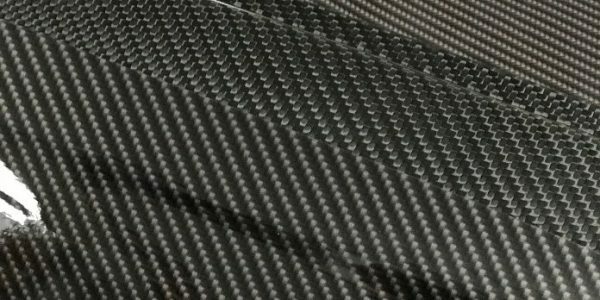 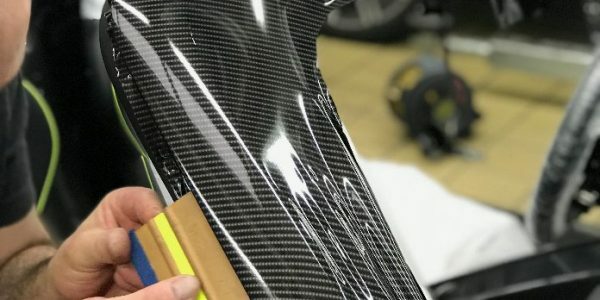 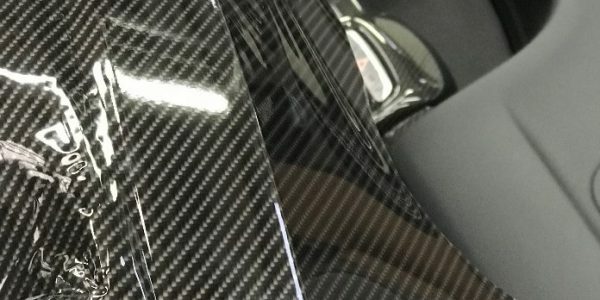 Over the years carbon fibre wraps have come and gone, with none being a very close match to real carbon fibre, or offering the reliability that car owners need and deserve. 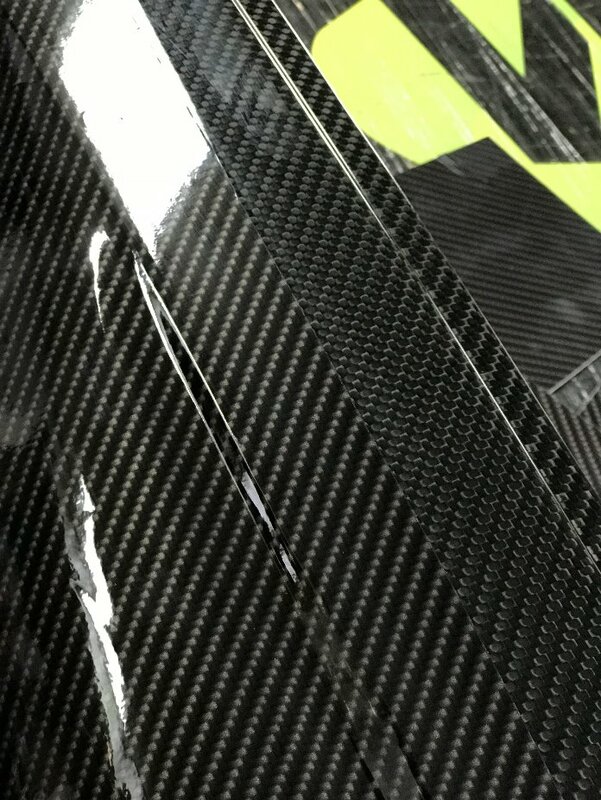 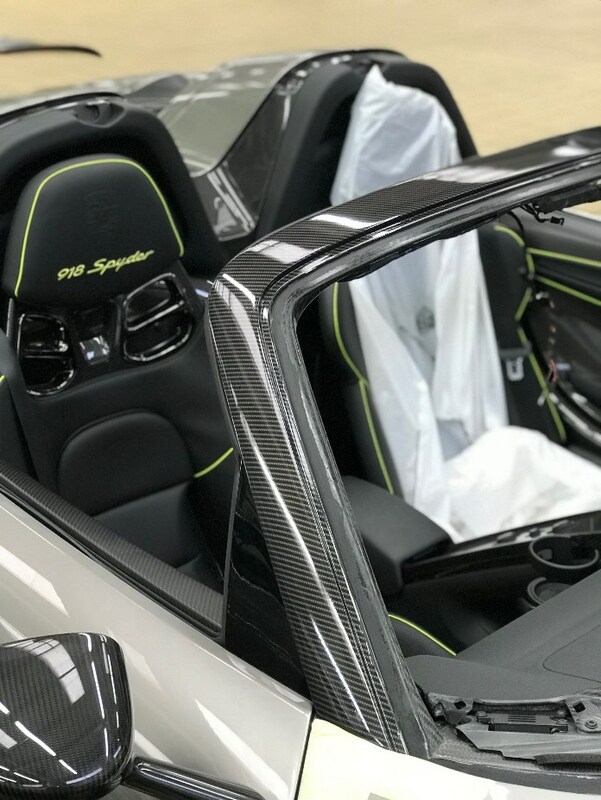 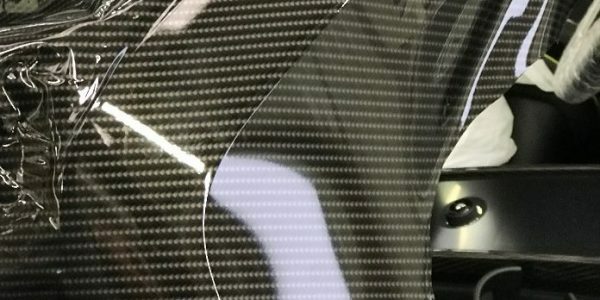 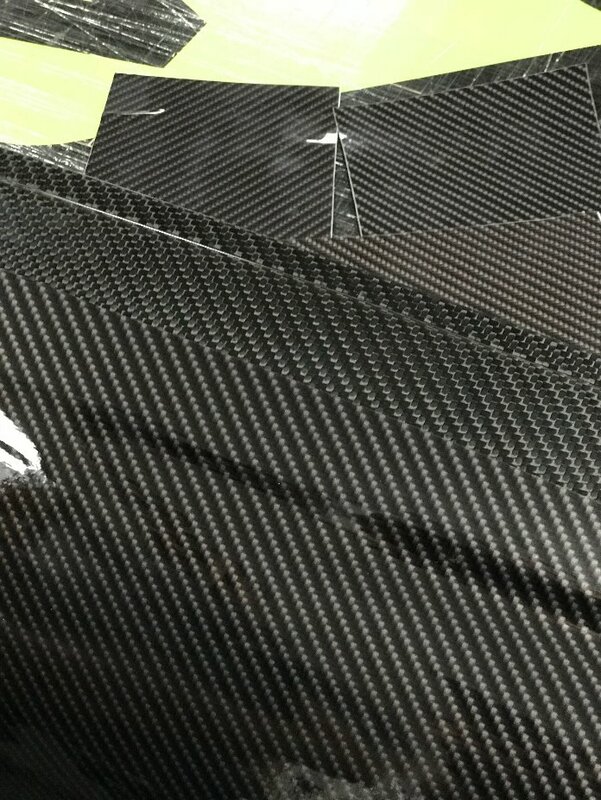 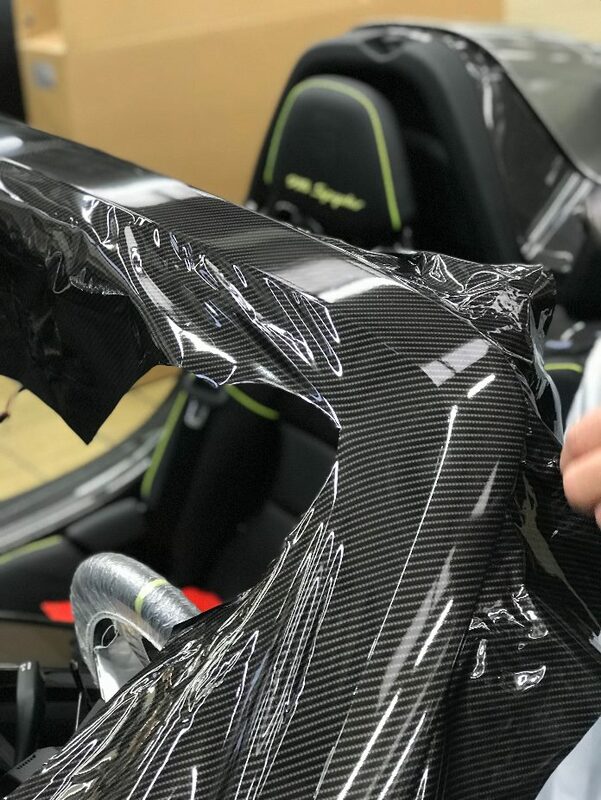 With this in mind, we have our very own Gloss Carbon Fibre film and have developed this special material while working with Porsche to match the carbon fibre weave on a 918 Spyder. 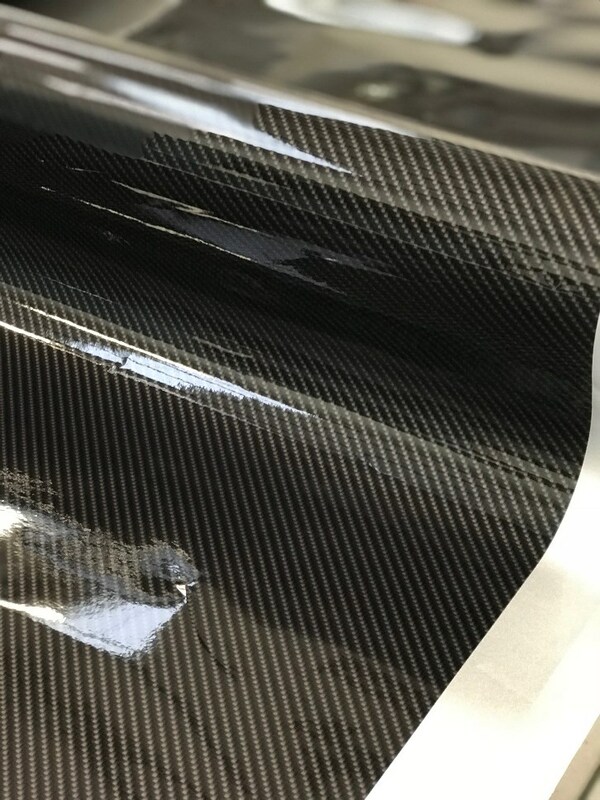 After producing great results, we decided to make this product readily available for the industry and now produce the film for our own wraps and for trade purchase. 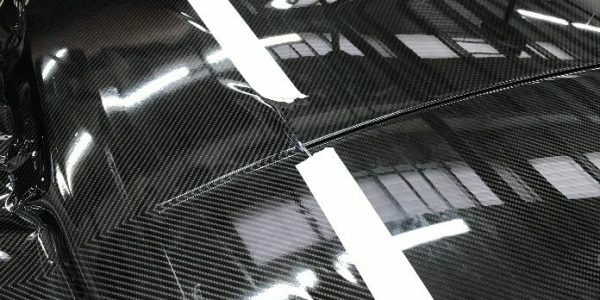 We currently produce the film on a 3M IJ180 base, a much loved, premium wrap that you can trust. 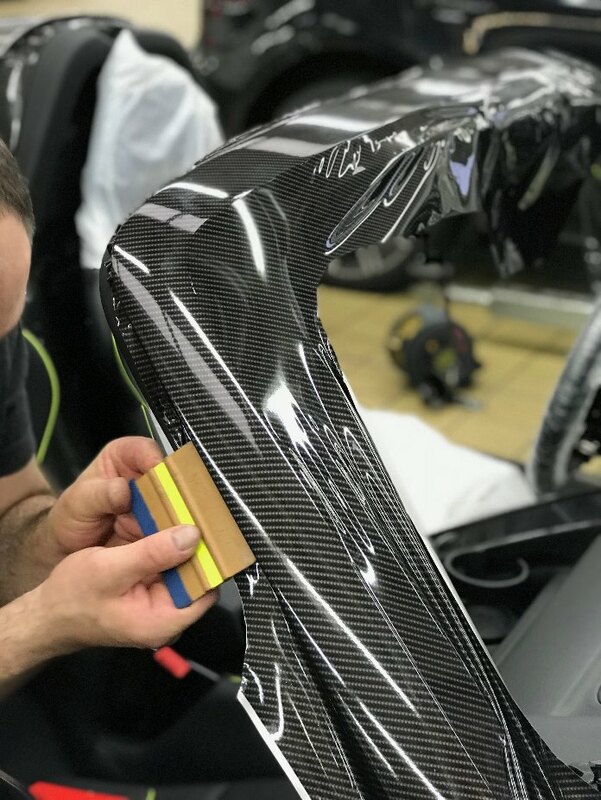 So, whether you’re looking to wrap parts of your vehicle in our gloss carbon fibre, or are simply looking for a better product to offer customers, get in touch and we’d be happy to help. 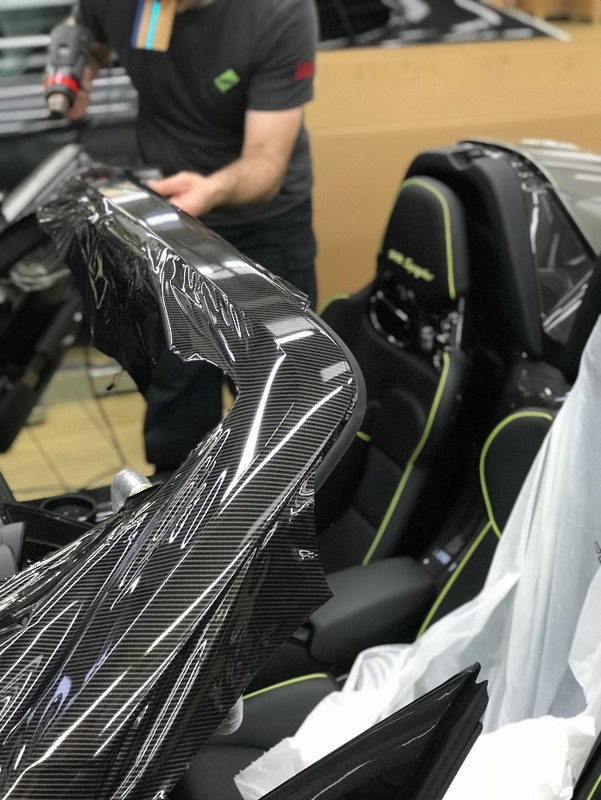 We always ensure next day delivery. 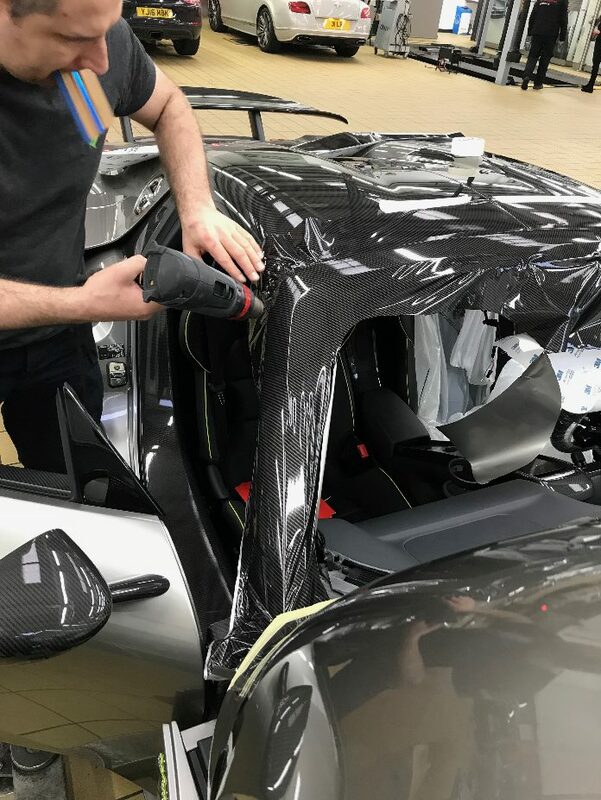 We have transformed many of the most beautiful cars on the planet with this film, and are with you every step of the way. 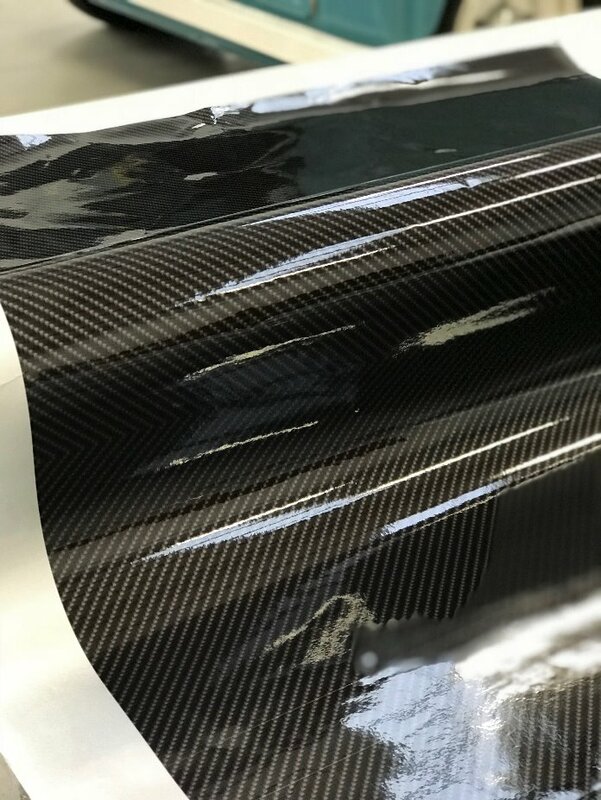 Gloss carbon fibre wraps achieve an alluring gloss finish; offering a completely original and unique look only ever seen on super cars. 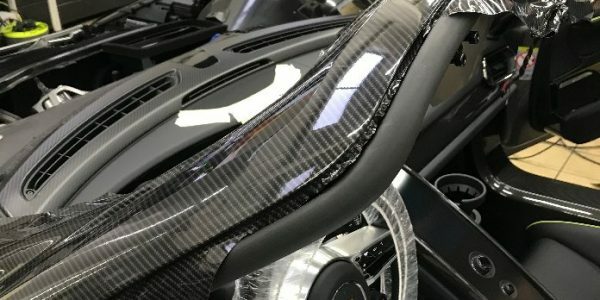 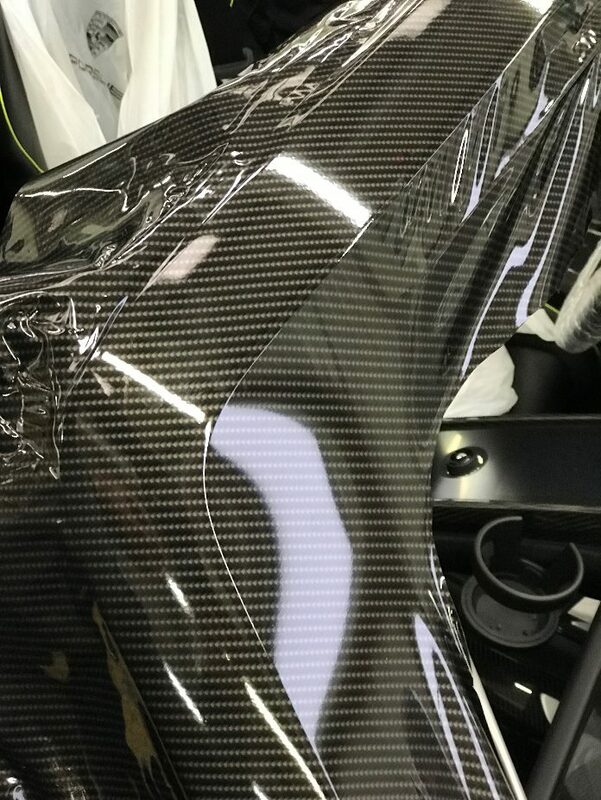 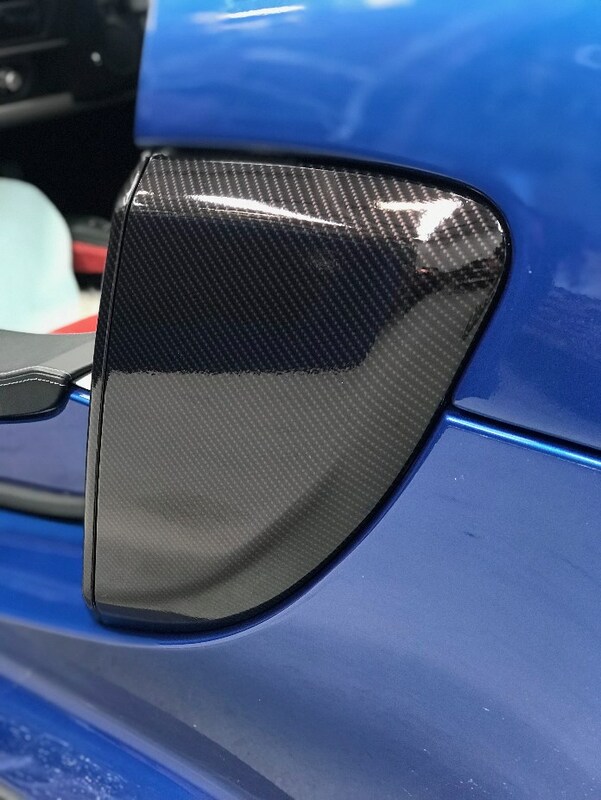 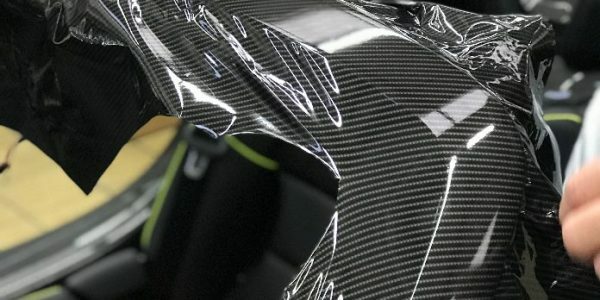 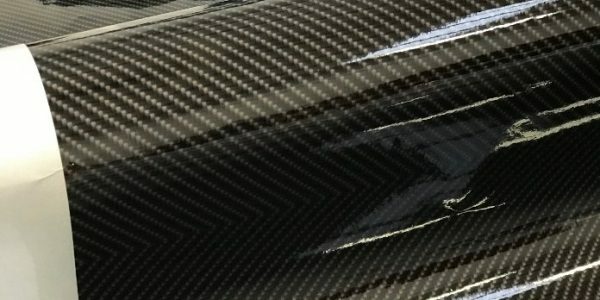 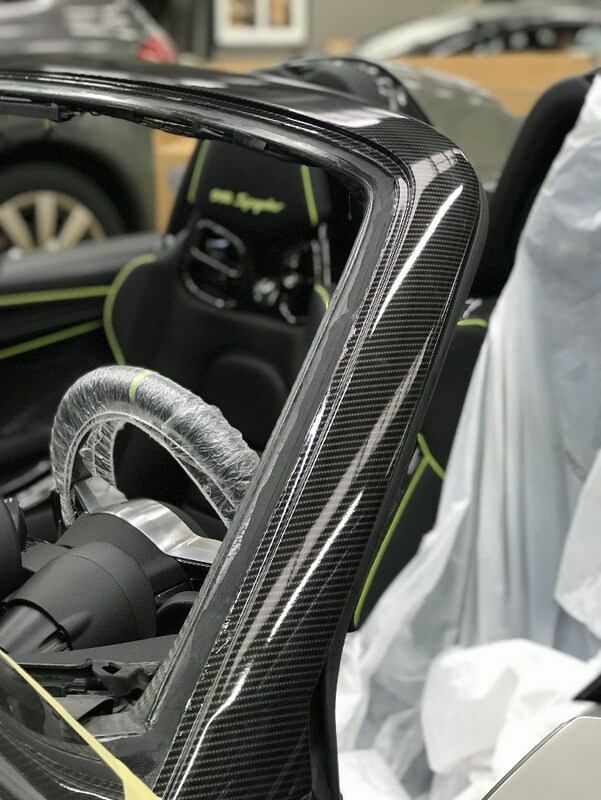 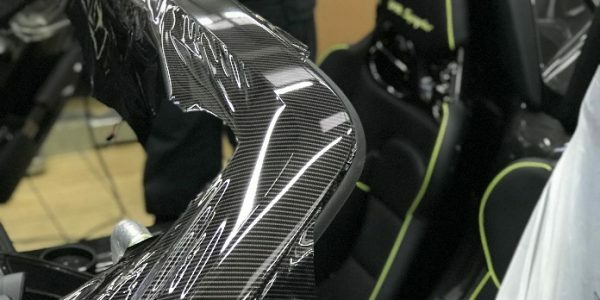 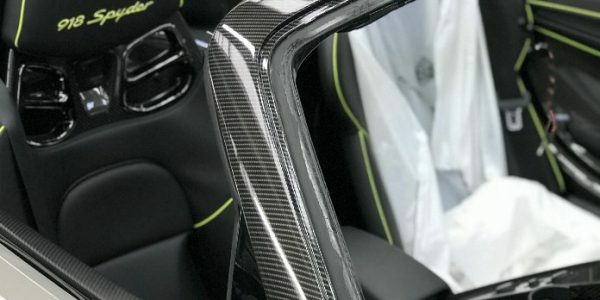 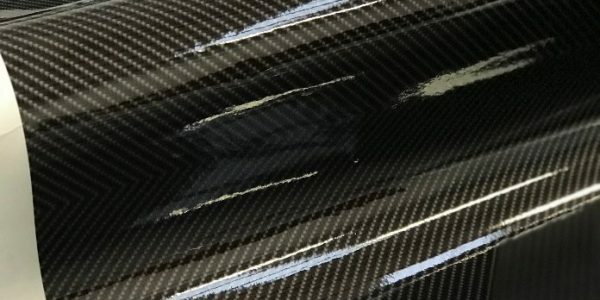 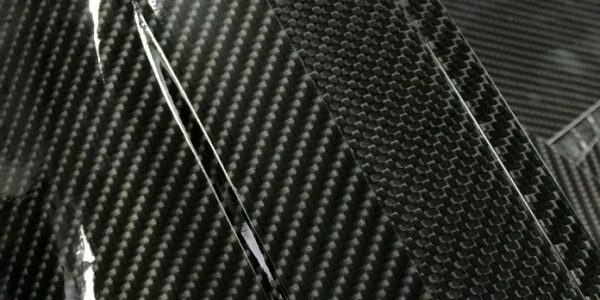 What’s more, gloss carbon fibre wraps are expertly applied by some of the most knowledgeable professionals in the industry, offering a modern and visually appealing product. 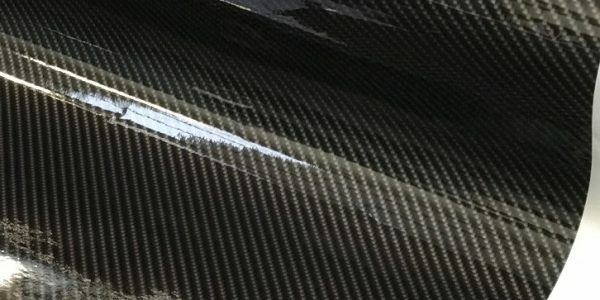 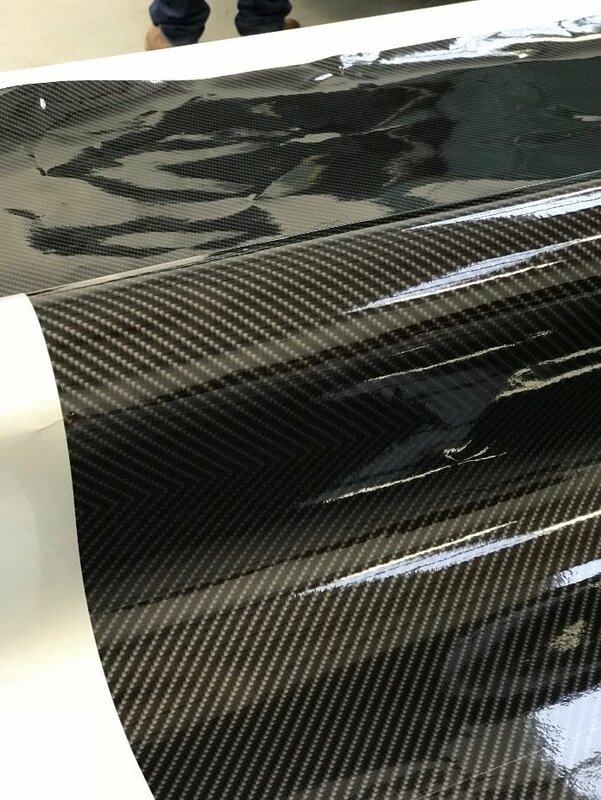 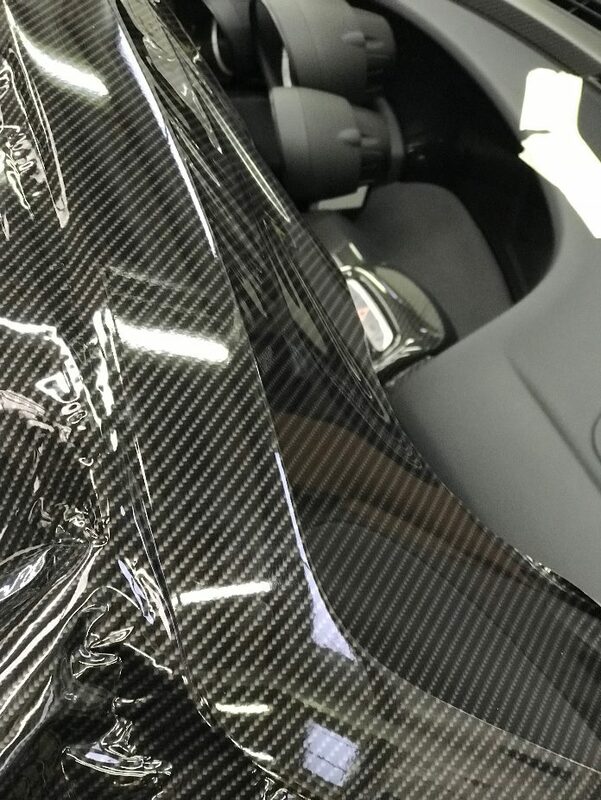 If you have an idea or are looking for a twist on a carbon fibre wrap, our specialist team of inhouse designers can work with you to create your idea and the perfect finish for your job, using only premium films to deliver the very best finish for your wrap. 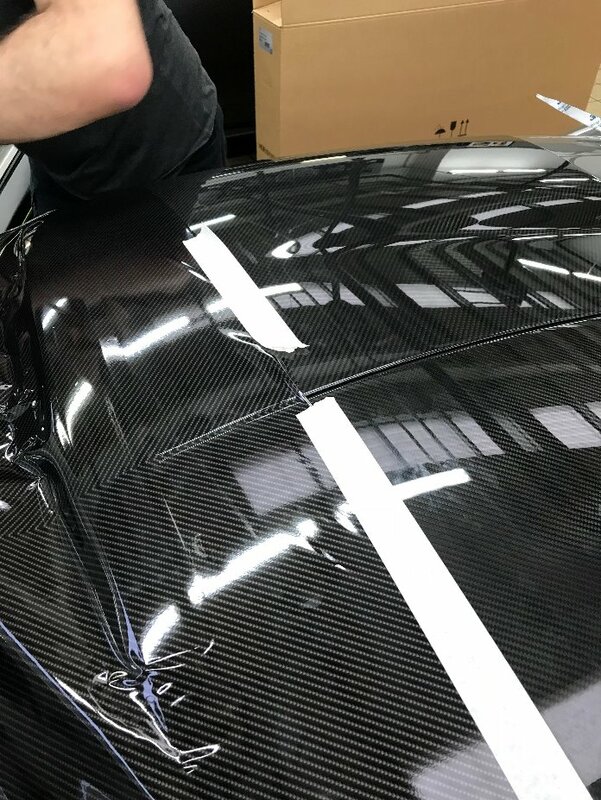 Offering high impact, eye-catching artwork for your car, we’re one of the most sought-after vehicle wrapping companies in the UK. 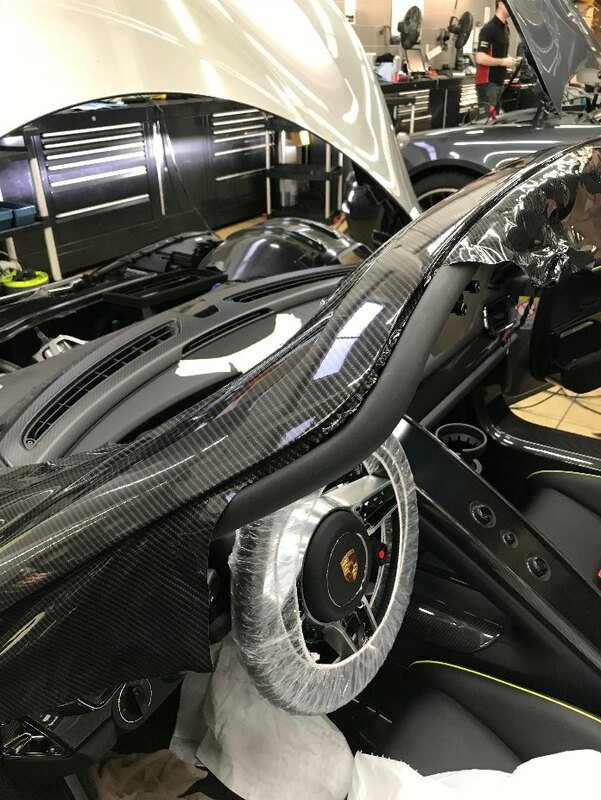 Contact us today to see how we can work with you and your car.